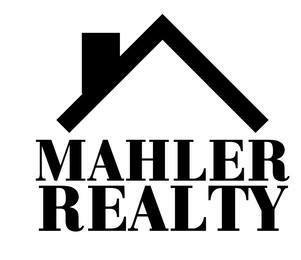 Mahler Realty prides our self on help individuals and families buy houses and sell houses in Baldwin, NY, Oceanside, NY, Freeport, NY, and the surrounding areas. For more than 65 years, we have guided clients in residential real estate transactions. 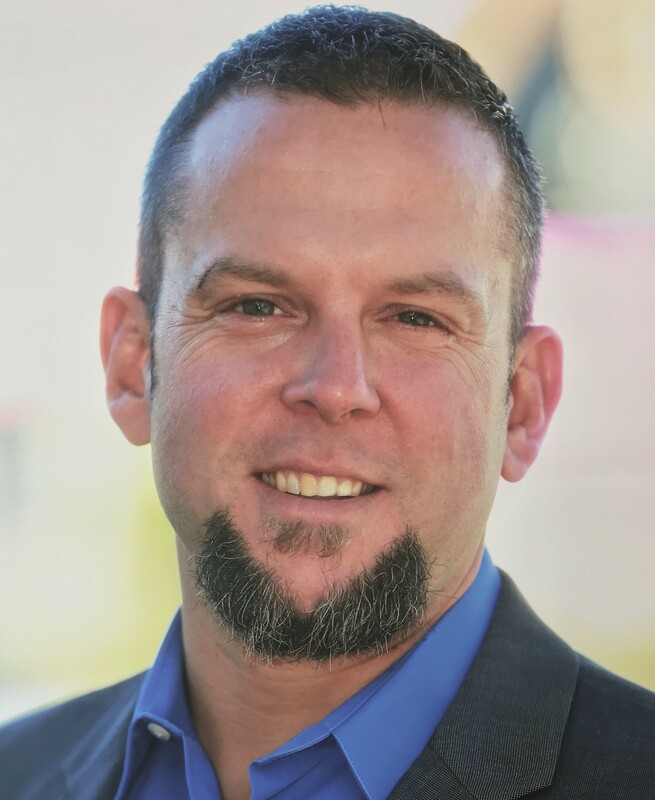 Whether you are planning to buy, sell, need a short term or long term lease, or want to purchase property to generate additional income, we are committed to providing the outstanding quality service required to help buyers and sellers realize their real estate goals. Are you looking for a new home for your family? We have listings of properties for sale, including residential and commercial properties. You can view properties for sale on our website and find a complete listing of foreclosures. Select the type of property you are looking for to see the latest listings and contact us to schedule an appointment to view properties that interest you. Do you have a property that you want to sell? In a challenging real estate market, the advice and guidance of a professional realtor is essential to a successful sale. We provide expert advice for preparing your property for sale, pricing your home, and making some relatively minor changes that will increase the value and get attention from buyers. At Mahler Realty, we maintain the highest quality standards for real estate service in the Baldwin, NY, Oceanside, NY, and Freeport, NY areas. Please browse our website to read our Buyers Guide or Sellers Guide, view property listings, and read more about the services we provide for individuals wanting to buy or sell houses. Please contact our office at (516) 223-3111 to discuss your real estate goals. Serving our community since 1953!